Diwali came to our house very early in the form of snacks and sweets :). Usually, I don't make many snacks apart from the regular cooking, but this festive season is making me go crazy and as a result, we are relishing on the yummy sweet and savory snacks. I make everything in a very small quantity (mainly with 1 cup flour) and it is enough for just 3 of us. Happy and Jany likes the murukku very much and hence this is my next try after Butter Murukku for this Diwali. Coming to today's recipe it is a very flavourful and super crispy Potato murukku. I adapted the recipe from here and it came out very well. Do give it a try for this Diwali. 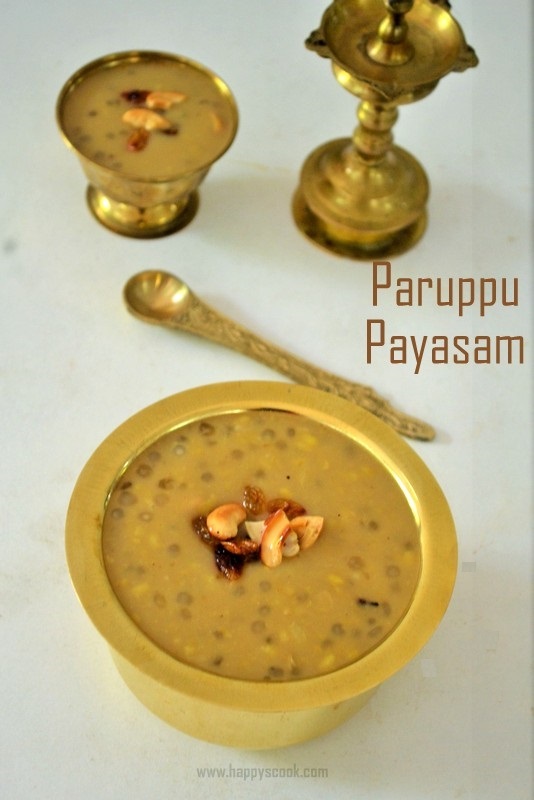 Check out my other murukku recipes like Coconut Murukku, Pottukadalai Murukku, Thenkuzhal Murukku and Mullu Murukku too. Do check out my entire Diwali Collection for more sweets and snacks ideas. 1. Boil the potato until it is soft. Allow it to cool completely. Peel the skin and blend it in a blender to a smooth paste by adding a little water. 2.In a mixing bowl, add all the other ingredients except oil. Along with this add the potato paste and form a smooth dough by adding water little by little. Keep it covered. Insert your preferred disc (I used 5 hole disc) and fill the murukku press with the prepared dough. 3.Press the murukku on the back side of the ladles as shown below. Heat oil in a kadai and flip the murukku carefully. 4. Deep fry it on both sides until the 'shhh' sound reduces and the murukku turns golden brown. Fry the murukku in medium flame. Drain it on a tissue paper and allow it to cool completely. Transfer it to an airtight container and enjoy the murukku. It can be served as an evening snack along with coffe/tea to munch. If you are comfortable and able to manage the heat then you can press the murukku directly into the hot oil. Don't skip asafoetida, it helps in digestion and gives a nice flavor to the murukku. I used readymade rice flour(store bought). You can use homemade rice flour or store bought idiyappam flour too. If you are not able to form a continuous line(tends to break) while pressing the murukku, then butter is more. So add a little more flour, water and knead it again. If the dough is too tight, it will be difficult to press the murukku. Sprinkle a little water and knead it again.